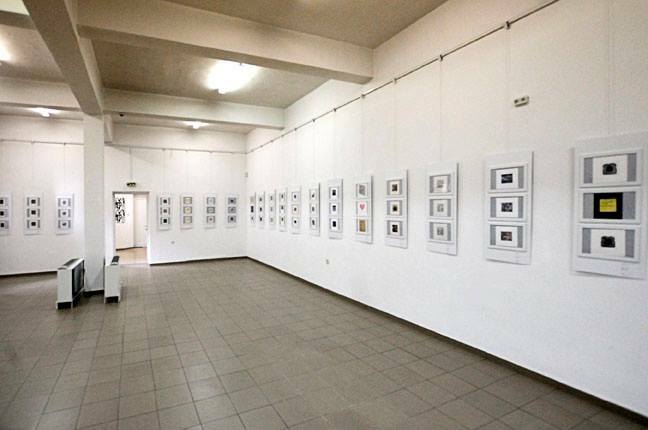 We are happy to announce the official opening of the 2017 International Contemporary Miniprint of Kazanlak! 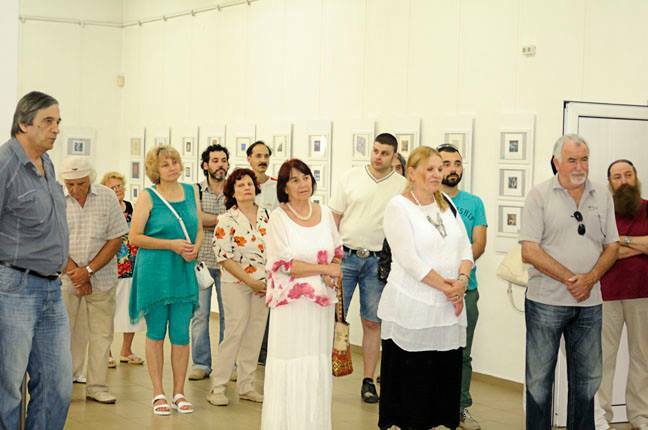 The exhibition is currently showcased at Kazanlak Art Gallery, at the heart of the Rose Festival cultural festivities. This fourth selection features over 328 works from 112 artists and 39 different countries, making it our most international exhibition to date! 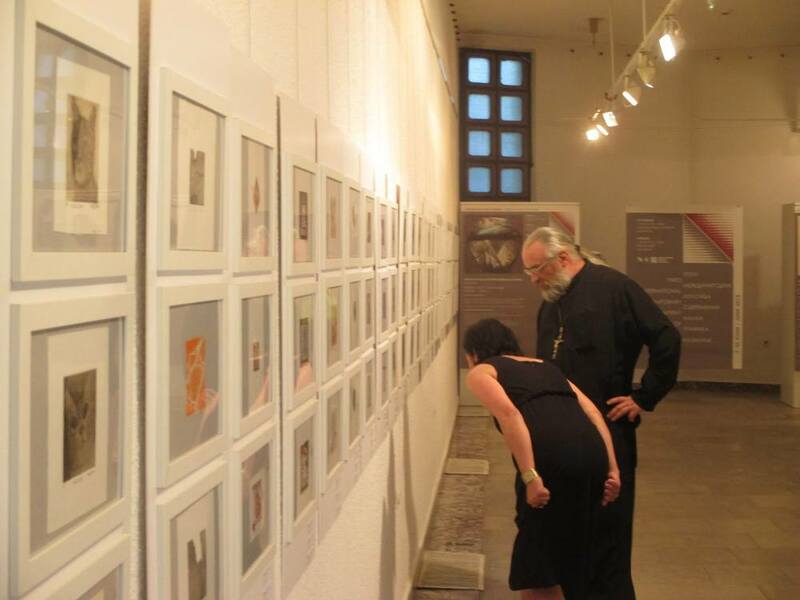 The 2017 jury consisted of Debora Chapman (Canada), William Barnhart (USA) & Peter Boyadjieff (Bulgaria), presided over by the direction of Miniprint Kazanlak, in collaboration with the city of Kazanlak’s administrative council. On behalf of our organization team, we wish to express our sincere gratitude to the 2017 Jury; their experience and exceptional commitment has allowed for a wide selection of varied and engaging work to take part in this fifth edition! We would also like to thank all the participating artists in this 2017 edition! Miniprint Kazanlak 2016 - Official Opening! 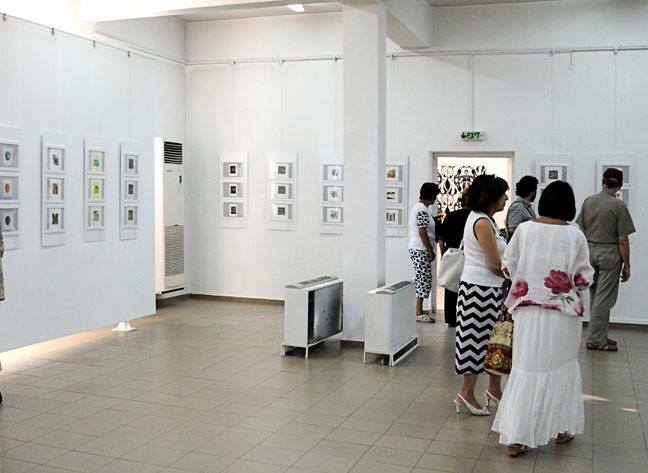 We are happy to announce the official opening of the 2016 International Contemporary Miniprint of Kazanlak! 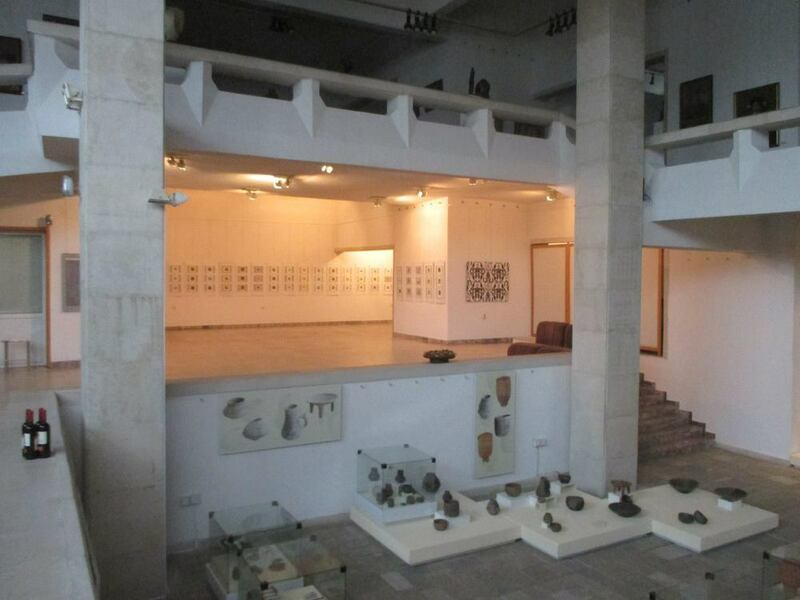 The exhibition is currently showcased at Kazanlak Art Gallery, at the heart of the Rose Festival cultural festivities. This fourth selection features over 260 works from 92 artists and 36 different countries, making it our most international exhibition to date! 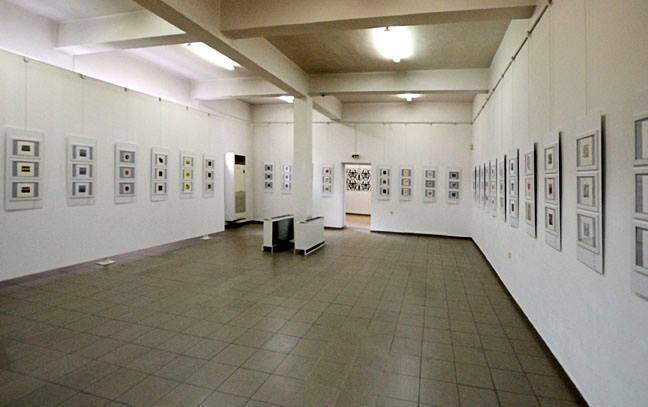 The 2015 jury consisted of Rafael Kenji (Brazil), Kinichi Maki (Japan) & Peter Boyadjieff (Bulgaria), presided over by the direction of Miniprint Kazanlak, in collaboration with the city of Kazanlak’s administrative council. On behalf of our organization team, we wish to express our sincere gratitude to the 2016 Jury; their experience and exceptional commitment has allowed for a wide selection of varied and engaging work to take part in this fourth edition! We would also like to thank all the participating artists in this 2016 edition! 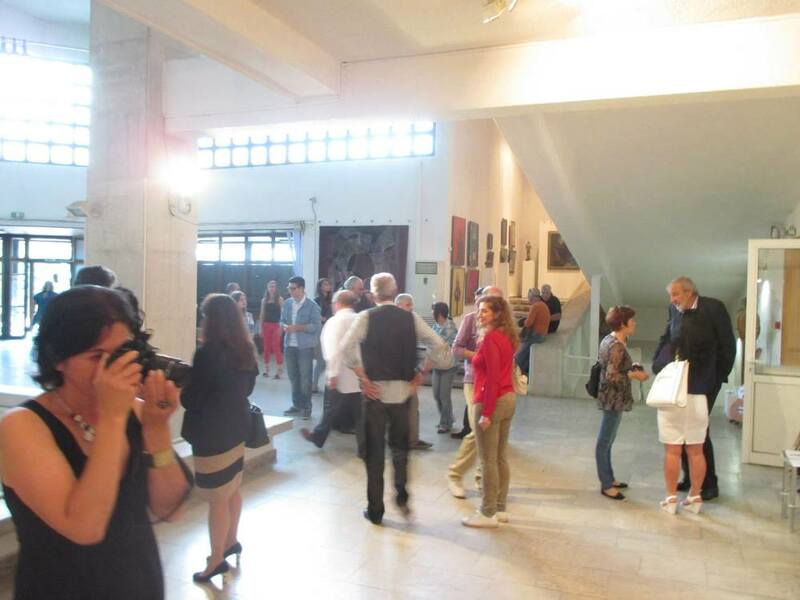 Miniprint Kazanlak 2015 - Official Stara Zagora Opening! 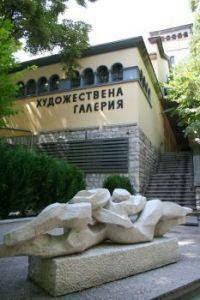 We are very pleased to annouce the complementary official opening of Miniprint Kazanlak 2015 at the Stara Zagora Art Gallery in the historic town of Stara Zagora, Bulgaria! 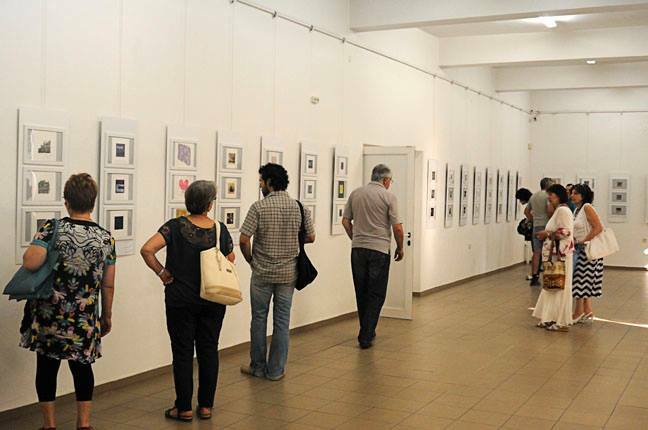 Once again, the exhibition did showcase over 300 works from over 90 artists from 34 different countries, additional to the parallel solo exhibitions of Rafael Kenji of Brazil and Kinichi Maki of Japan. 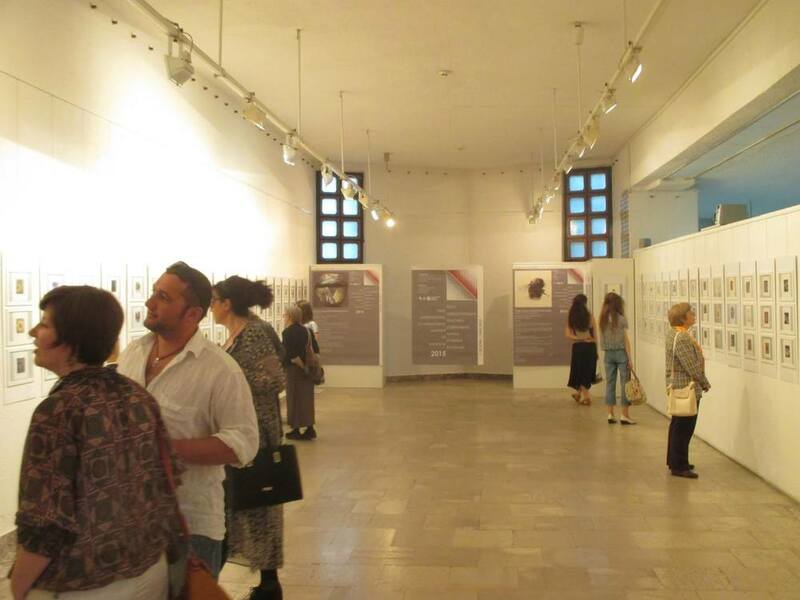 The exhibition will run until July 15, 2015. Thank you once again to everyone who has contributed to make this event possible! 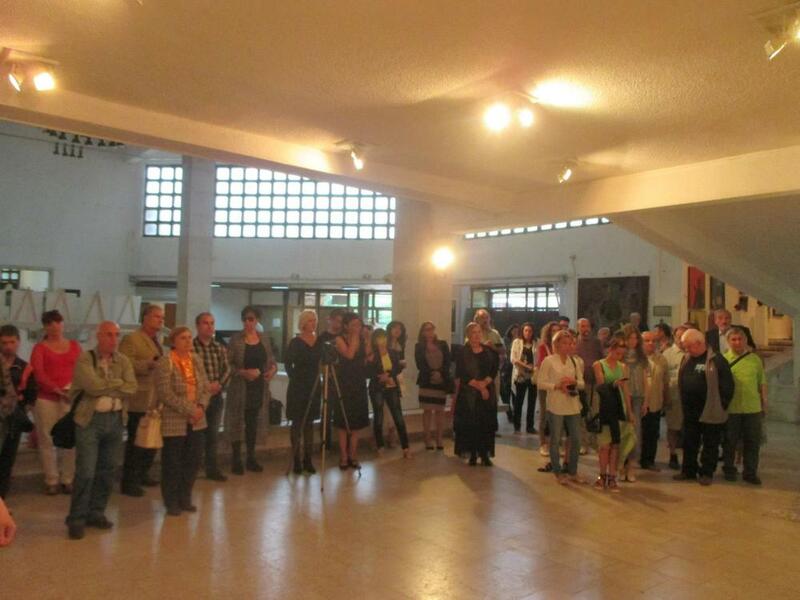 Miniprint Kazanlak 2015 - Official Kazanlak Opening! 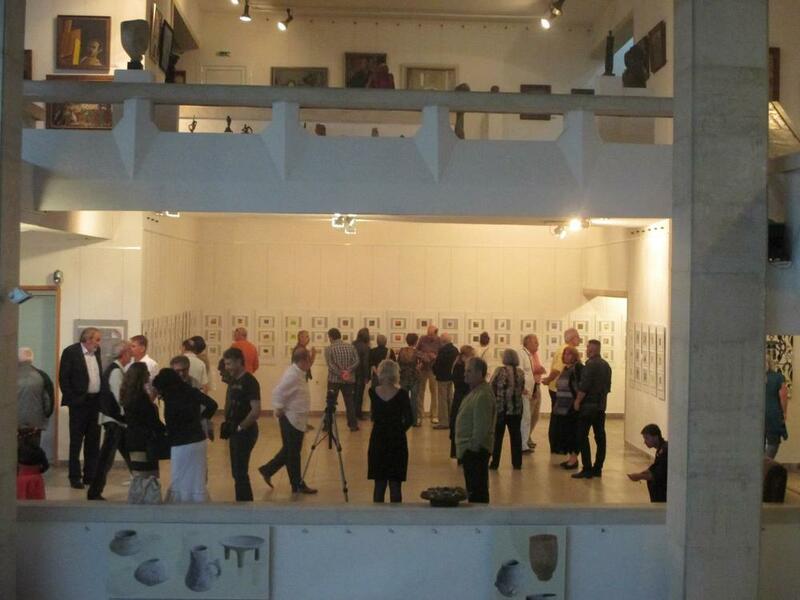 We are happy to announce the official opening of the 2015 International Contemporary Miniprint of Kazanlak! 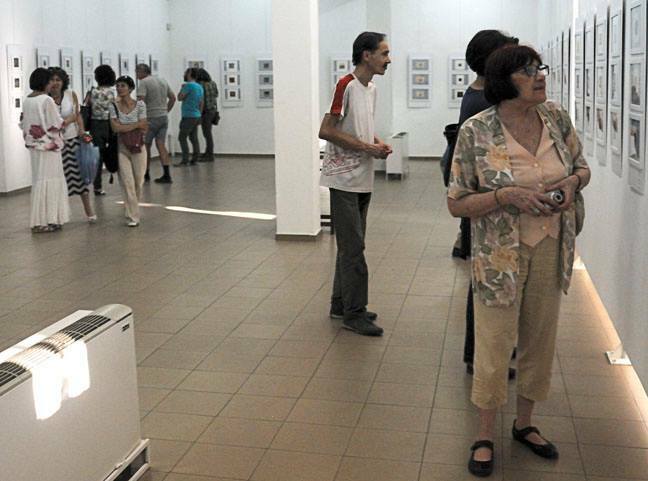 The exhibition is currently showcased at Kazanlak Art Gallery, at the heart of the Rose Festival cultural festivities. This third selection features over 300 works from 92 artists coming from 34 different countries, making it our most international exhibition to date! 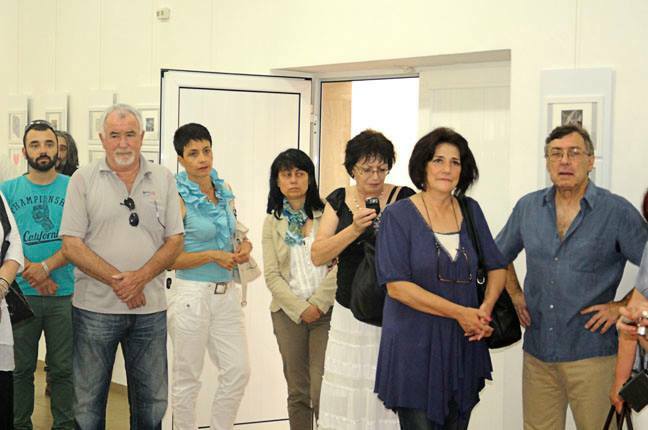 (Germany) & Peter Boyadjieff (Bulgaria), presided over by the direction of Miniprint Kazanlak, in collaboration with the city of Kazanlak’s administrative council. 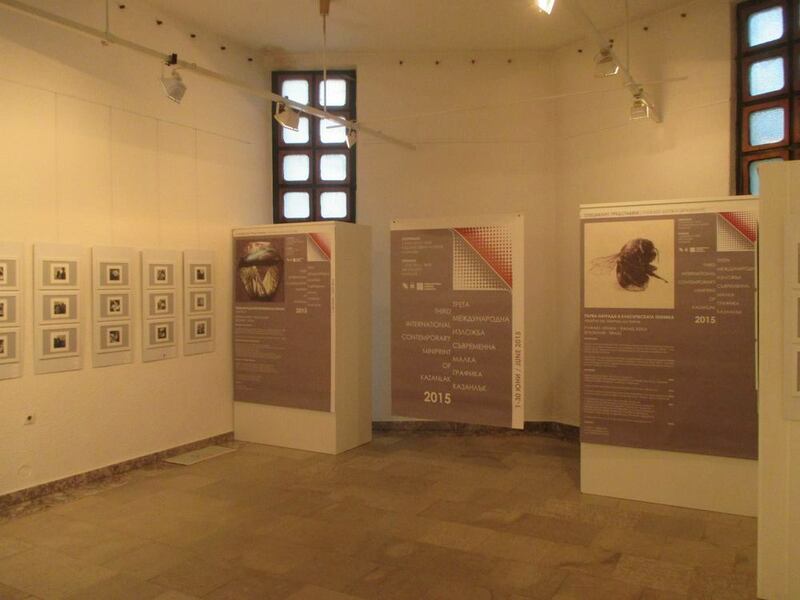 On behalf of our organization team, we wish to express our sincere gratitude to the 2015 Jury; their experience and exceptional commitment has allowed for a wide selection of varied and engaging work to take part in this third edition, and further corroborates the Contemporary Miniprint of Kazanlak’s ambition in becoming a forum for discussion and collaborative exchange between artists and art lovers in the years to come. We would also like to thank all the participating artists in this 2015 edition! 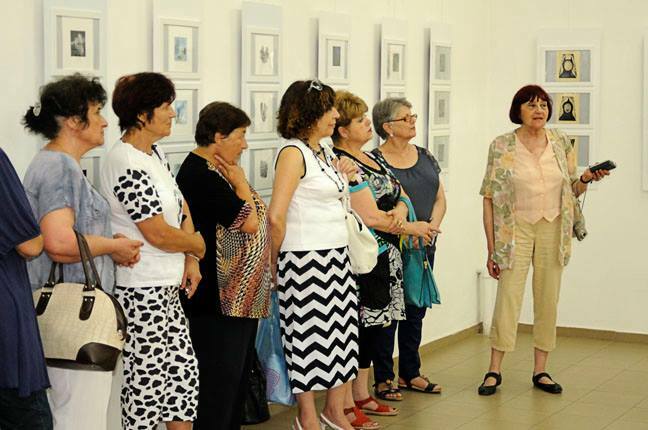 Their beautiful work and creative dedication to the field of printmaking is what has made this event possible, and we hope that they and many more will join us in this newly celebrated tradition in the town of Kazanlak in the years to come!